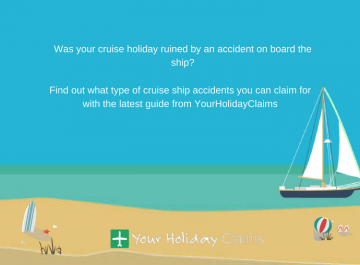 Can I claim compensation for norovirus on board a cruise ship? Every year thousands of British holidaymakers take a luxury trip on board a cruise ship. Yet despite many enjoying a relaxing holiday at sea, outbreaks of illness do occur. Norovirus is one of the most common causes of illness on board cruise ships. Commonly referred to as the winter vomiting bug, norovirus is a virus that can cause gastroenteritis â an intestinal infection resulting in symptoms including vomiting and diarrhoea. Norovirus can spread quickly and, partly due to the confined nature of cruise ships, outbreaks can affect hundreds of passengers in a short space of time. 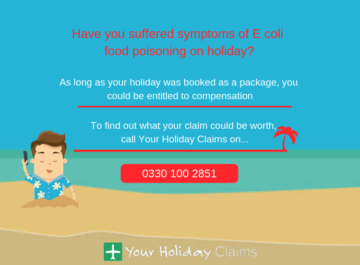 For more information on norovirus cruise ship claims and how to start yours, give us a call now on 0330 100 2851. If you have contracted norovirus during a cruise holiday, you may have the right to make a claim for compensation. 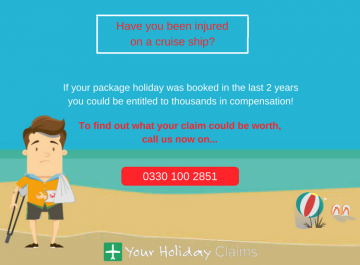 At Your Holiday Claims, we have represented numerous holidaymakers who have been affected by outbreaks of norovirus on board cruise ships. 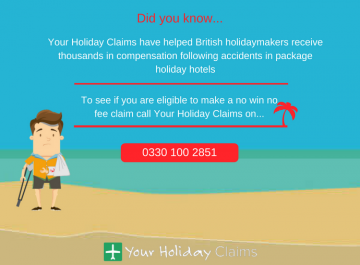 In March 2014, we secured a combined payout of £42,500 for 26 British holidaymakers, after outbreaks of norovirus affected passengers on Fred Olsens Boudicca cruise ship between November 2009 and April 2010. 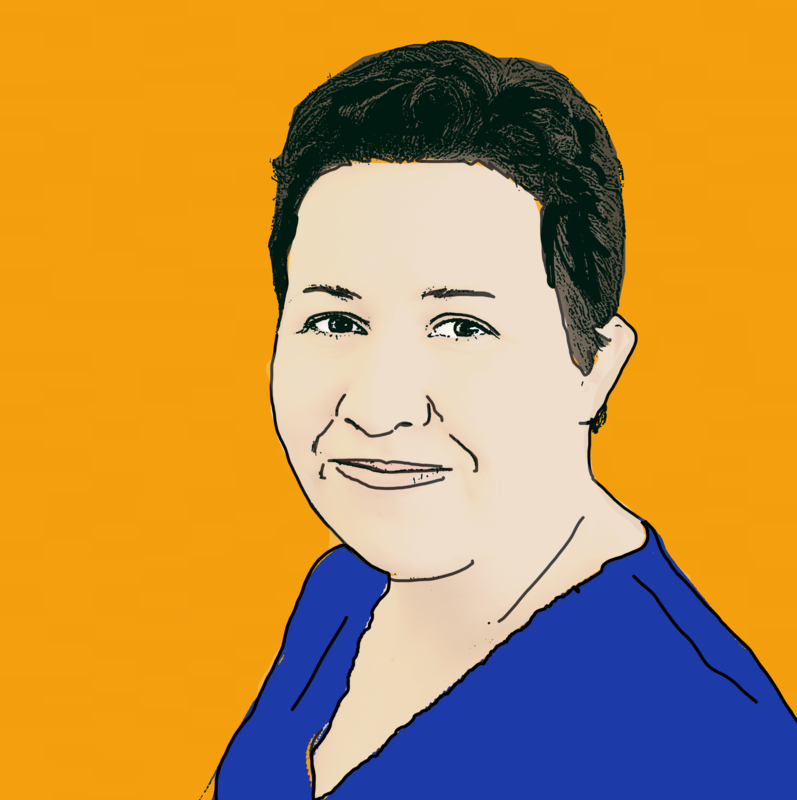 You can read the full details on their story and how we helped here. 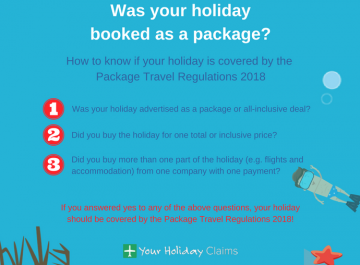 At Your Holiday Claims, we have over 50 years combined experience within the travel law industry. 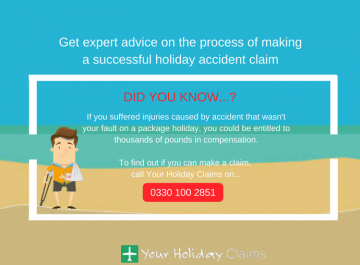 Our dedicated holiday claims team has the background knowledge and expertise to help you obtain the best possible outcome for your claim. 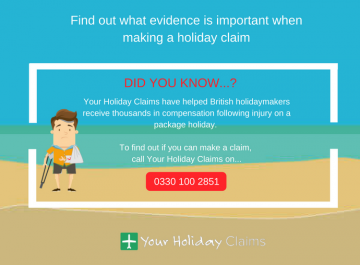 Our holiday claims specialists can offer the advice you may need on the process of making a cruise ship holiday illness claim. 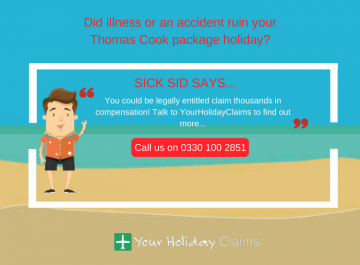 Get started with your case by getting in touch with our legal experts to make your norovirus holiday sickness claim. 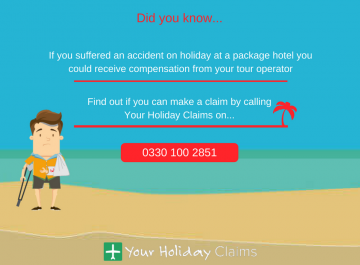 For more information on how we can help you, contact Your Holiday Claims today. 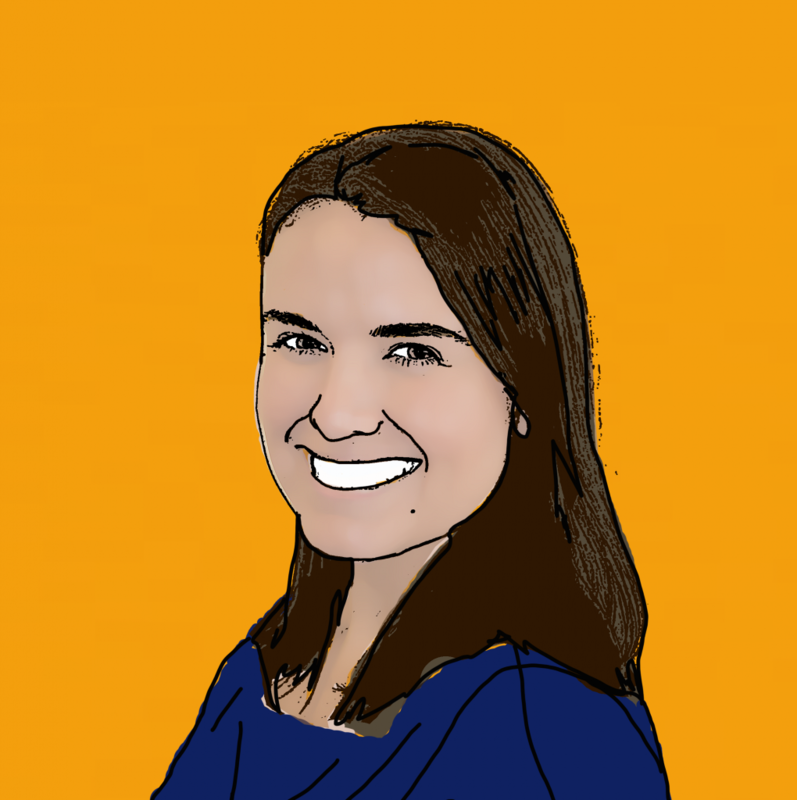 To speak to our dedicated legal team today, give us a call now on 0330 100 2851. 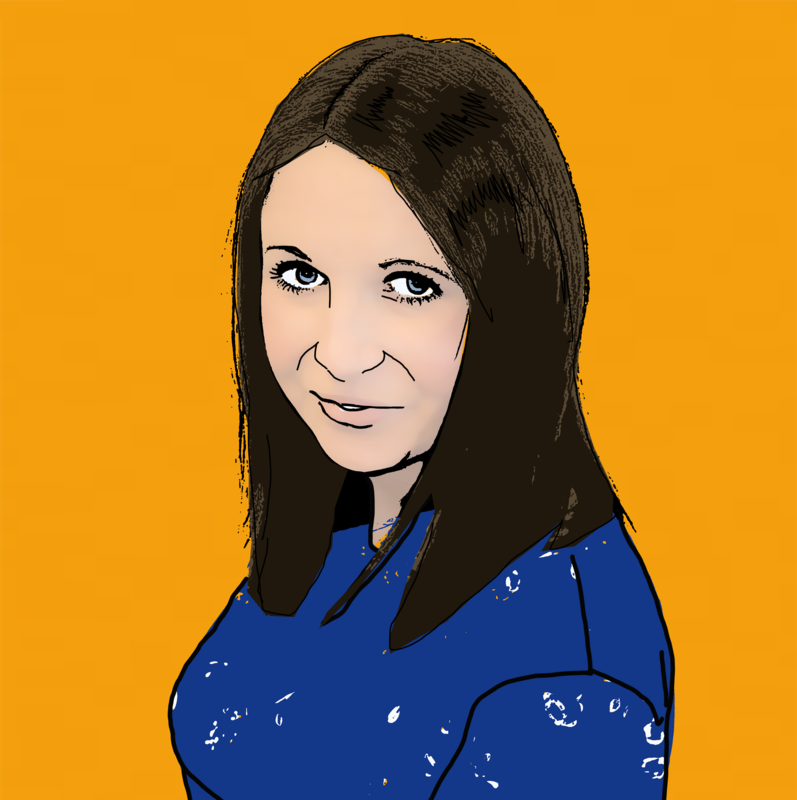 Alternatively, if you’re unable to discuss your case over the phone at the moment you can request for us to call you back at a more suitable time by starting your claim online.